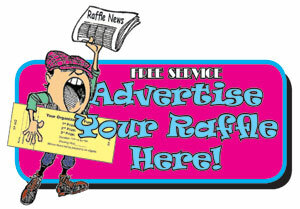 These raffle fundraisers are in the news and ready for you to help out with the purchase of a raffle ticket or two. Aloha, Please come to our Hawaiian themed fundraising raffle party! We are gearing up to shoot our next feature Future Perfect and we need your help!